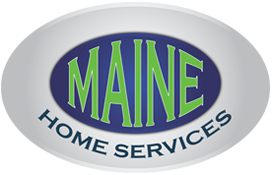 Testimonials - See What Maine Home Services's Customers Say! Our company is built on customer loyalty. We work hard to build relationships and always show professionalism and the highest level of workmanship. Read some of our 5-star customer testimonials and get a sense of the Maine Difference!